The trek begins with an easy climb from Munsyari, but gradually it gets tougher as soon as it reaches Bugdiyar. 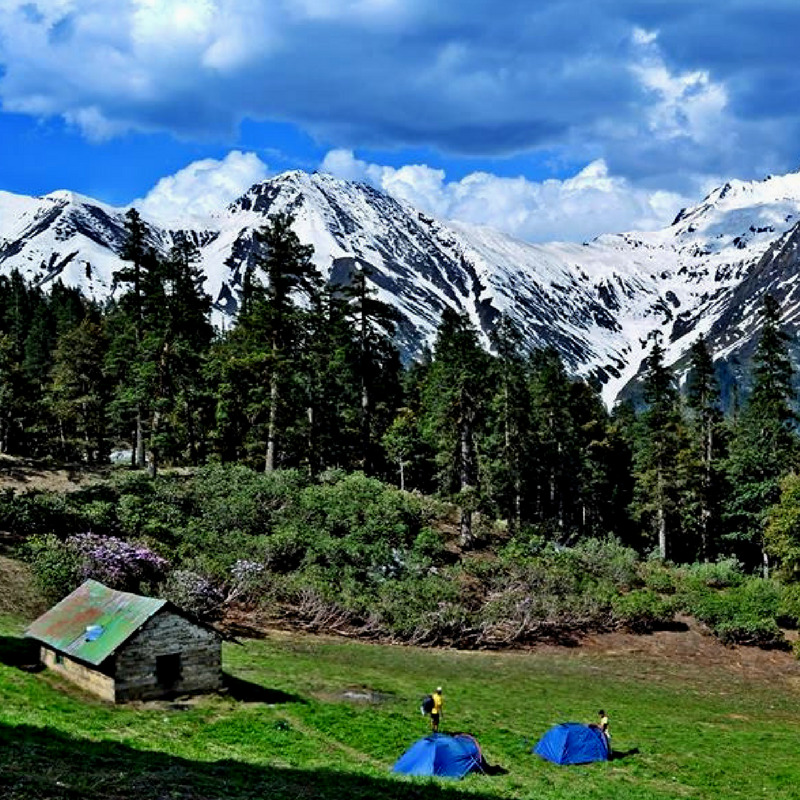 The trekking trail passes through the extensive meadows, deep valleys, ancient villages, gorges and high altitude glaciers. 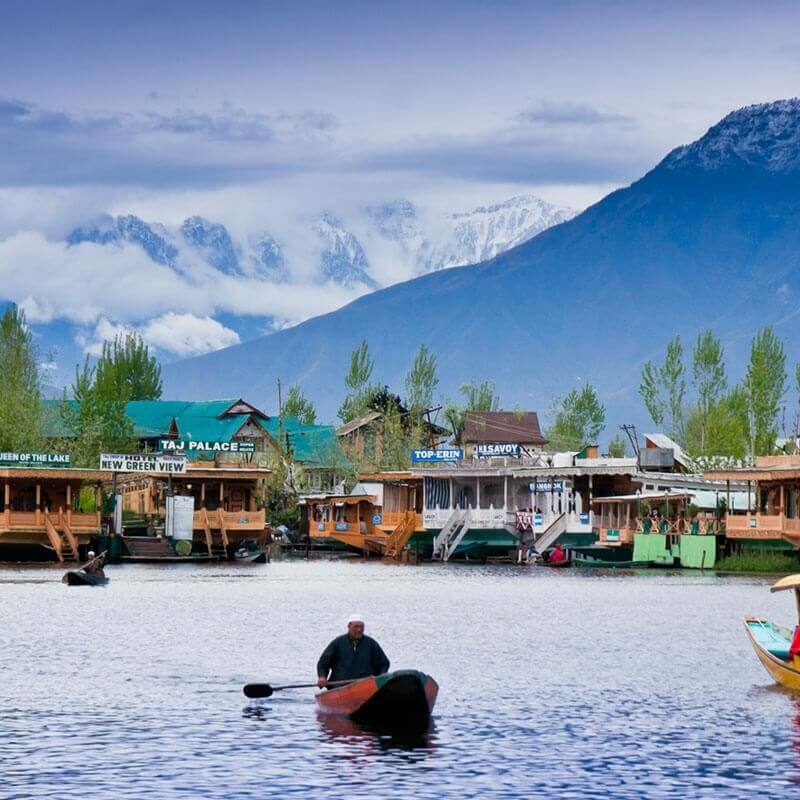 The trek also traverses through an old trade route, cuts through moraine fields, thick forests and offers a view that is splendid in all senses. The trail to the Nanda Devi East camp is certainly very impressive, and when we blend it with historical background, it certainly makes it to the best trek of India. This particular part of Nanda Devi has always attracted many climbers and mountaineers, many of them clandestine to approach Nanda Devi Peak. 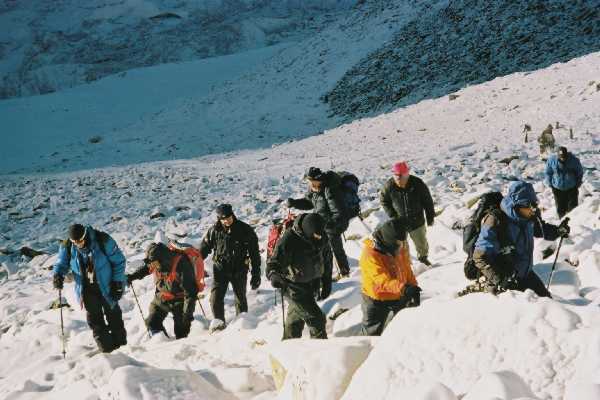 To know more about this trek, read the detailed itinerary. Trek through the deserted villages around Munsiyari and Milam. During your trekking, there is the slightest possibility that you might be able to spot some Himalayan species like black bear, leopard, Himalayan Thar, Bharal and snow leopard along with a rich diversity of birdlife. 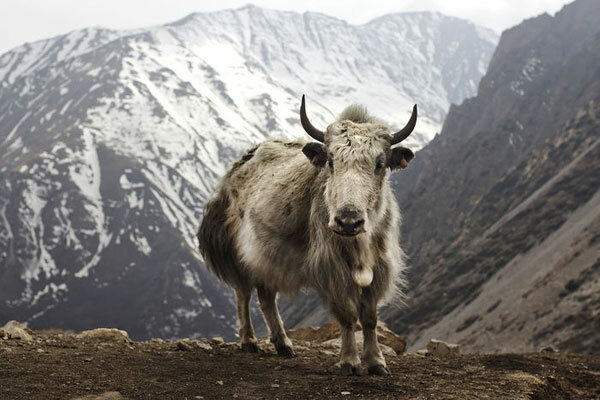 This 17-day trek follows an ancient Tibet Trade Routes through the Indian Himalayas. In the morning catch AC train for Kathdodam from New Delhi railway station at 06:00 hrs. Arrival at Kathgodam by 11:20 hrs. On arrival meet our guide and transfer to Almora by raod. Arrival at Almora by late afternoon and check in to hotel. Evening explore the area, dinner and overnight stay at hotel. After breakfast drive to Munsiyari. On a journey to Munsyari, you will pass through attractions of local villages, numerous waterfalls, rivers, forest and much more….. On arrival at Munsiyari check in to hotel. Overnight stay in Munsyari hotel. On the first day, you will start your trekking expedition from Munsyari till Lilam via Barkot. 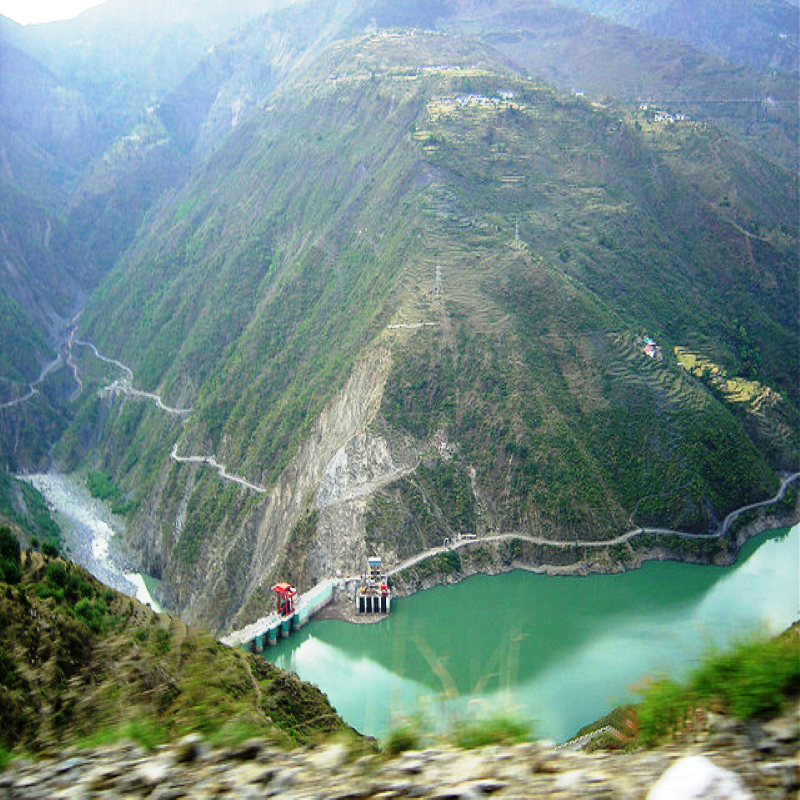 From Barkot, you will begin traveling 2 km downhill to the bridge spanning the Gori Ganga at a place called Jimighat, spend some time there and trek back again uphill till Lilam. Pitch your tent in Lilam for an overnight stay and dinner. Immediately after breakfast, you will have to start your trekking to Bugdiar. Further, the trails move along the right side of the valley, above the raging Gori Ganga and after some steps you will enter in a gorge. Following this, you will trek downhill to Garam Pani, which is known for its sulphur bath. Now comes a series of switchbacks through conifer and oak forests through which the path weaves for 4 to 5 km till it reaches the settlement of Bugdiyar. Overnight stay in the Bugdiyar tent. Kick start your day with a powerful breakfast and proceed towards Martoli. 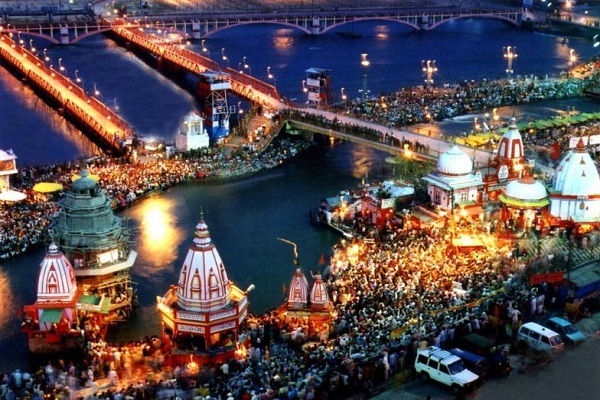 On this day, you will follow Gori Ganga River till you reach a Hindu temple, Bugdiar. After 4 km trek, you will start noticing meadows, which will make your way to Laspadhura or Laspa pass. After a brief stopover, get ready for the real steep climb of 6 to7 km over flat stones to reach the grassy plateau of Martoli. Pitch your tent in Martoli for overnight stay and dinner. With today's trek, you will reach the most important landmark, Milam village. 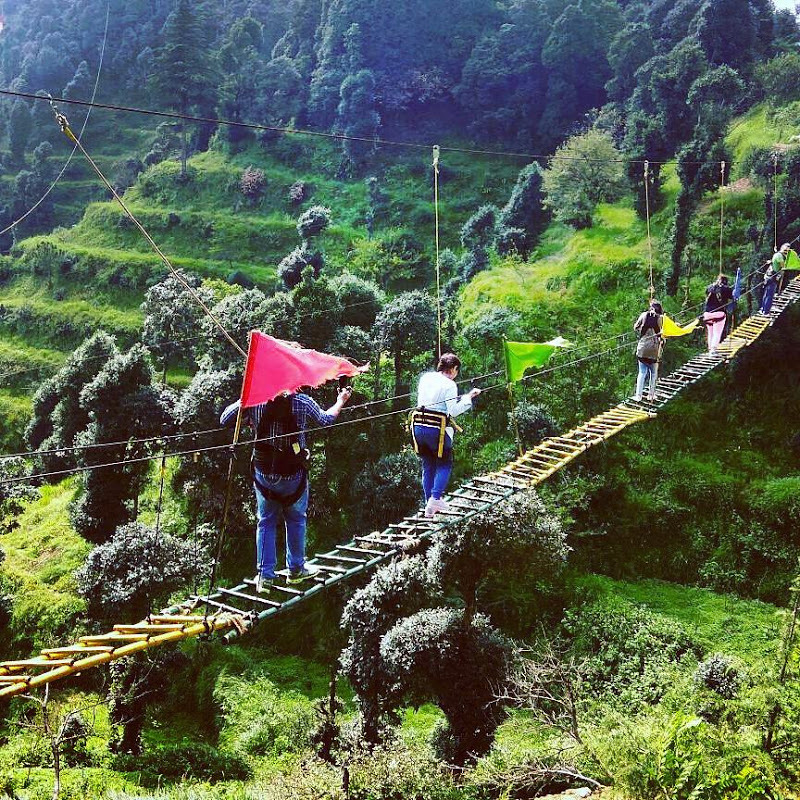 On the sixth day, you will cross the bridges over Lwan Gad and Gori Ganga to reach Burphu Village (3350 M). Your next halt will be Milam village. Rise early in the morning and depart for Milam Glacier. On The seventh day, the trail will be challenging but the view of the landscapes will be rewarding. From the glacier, you can get the interrupted view of Rishi Parvat (6692 M), Trishul (7074 M) and Hardeol (7151 M). Spend some time on the glacier to uncover the gorgeous environs and then trek back to your camp in Milam village. 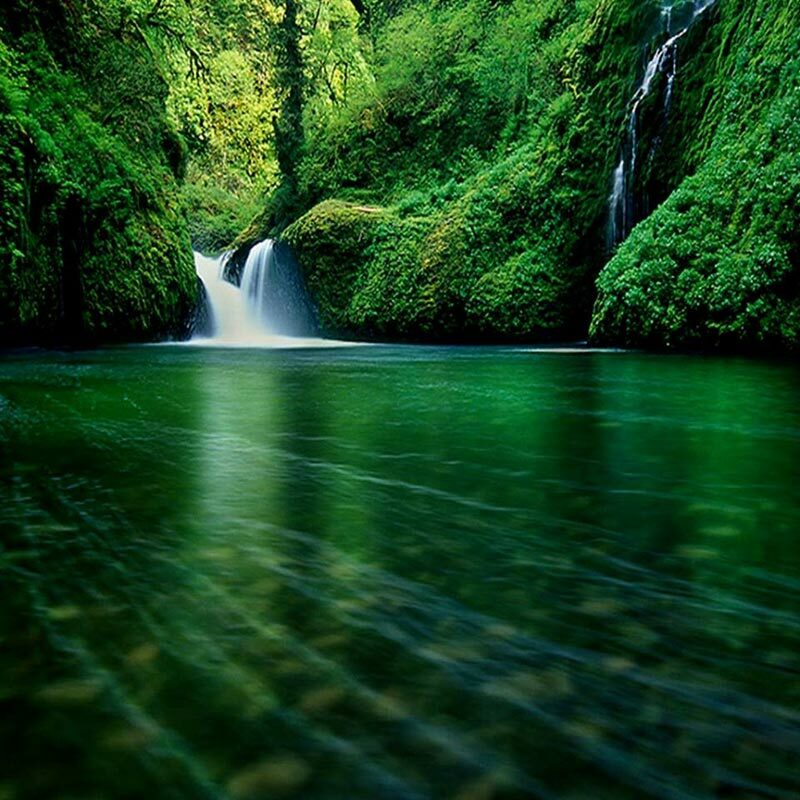 Today, you can rest and explore the beautiful landscapes of Milam region. Overnight stay and dinner in the camp. Begin the day with breakfast and a walk around the gorgeous environs of the place before setting off on a descending trek to Lwani. Overnight stay in Lwani camp. Begin your day with an appetizing breakfast and head for a trek to the base of Nanda Devi East Base Camp. This particular trail is favorite amongst the trekkers as to reach the base camp, Naspanpatti, you will pass through a series of moraine fields and vast meadows of Sartol Kharak (3650 M). On arrival at Naspanpatti, you will pitch your tent, explore the surroundings and relish the delicious dinner. Finally, comes the day for which you have been waiting. Today, you will trek towards Nanda Devi East. 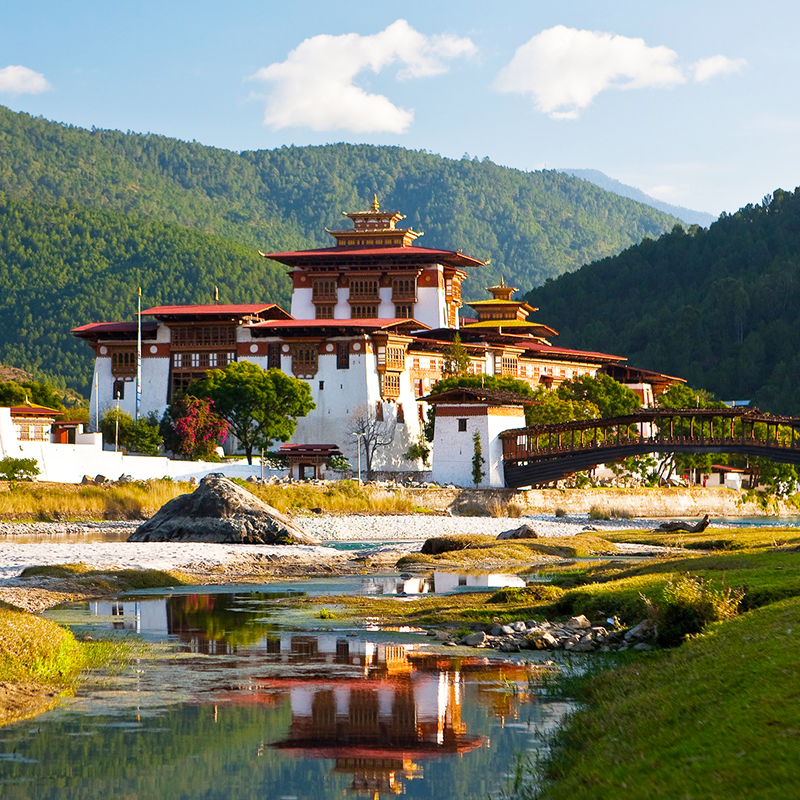 Explore the region and trek back and to the base camp. Dinner & overnight stay in the camp. After trekking for 4-5 hours, you will reach Nanda Devi East. Spend some time at Nanda Devi East Base Camp and head back to the base camp. Dinner & overnight stay in the base camp. After early breakfast descend to Bugdiar via Railkot. Overnight stay in tents. Today, you will trek back to Lilam and pitch your tent for an overnight stay. 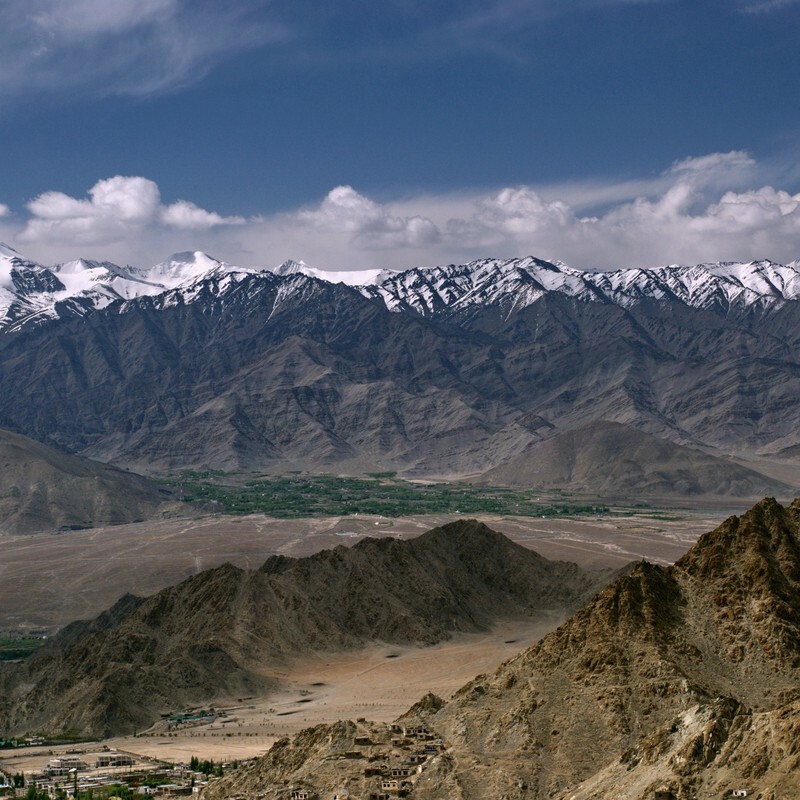 On the last day of the trek, you will trek downhill to Munsyari. Once you reach Munsyari, you will be transferred to a hotel for an overnight stay, followed by a dinner. 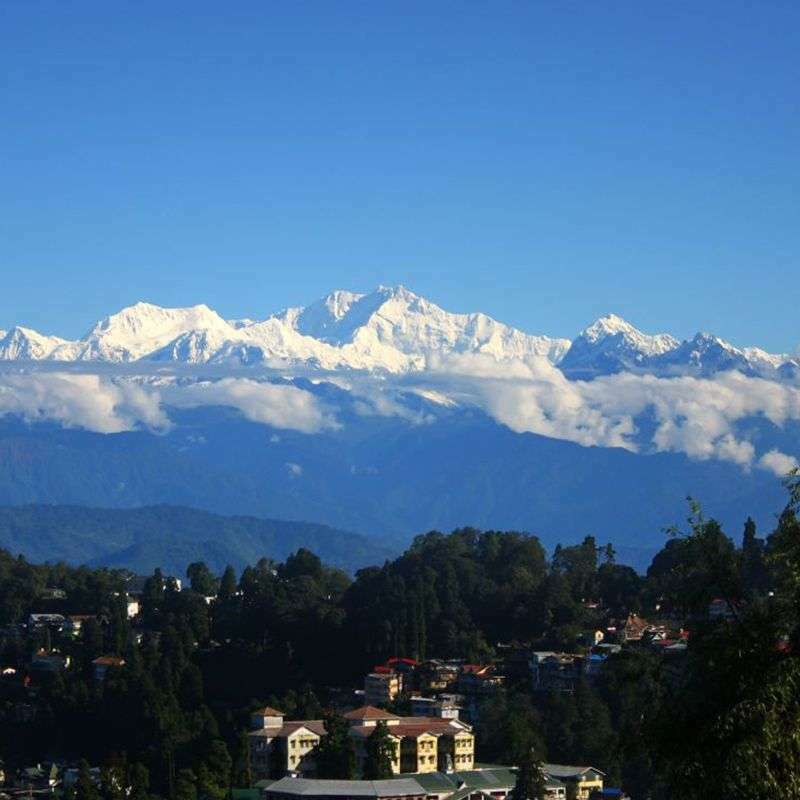 Early morning, you will drive back to Kathgodam to board Ranikhet Express, which will land you in Delhi. Overnight journey. Following your arrival in Delhi; the adventure of the Nanda Devi East Base Camp trekking comes to an end.